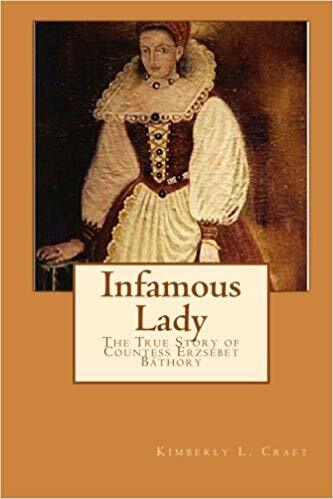 Erzsébet Báthory was born on August 7, 1560, at her family’s estate, Ecsed castle, in modern-day Western Hungary. 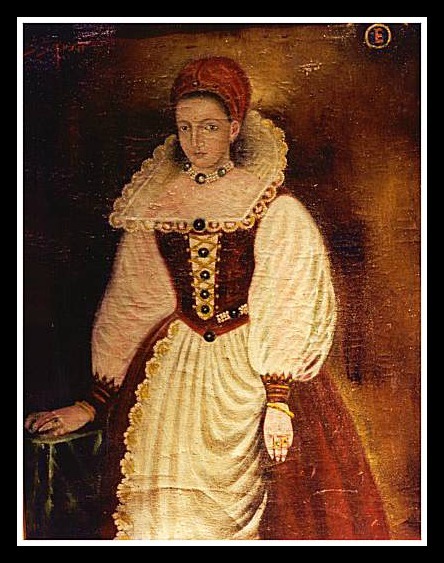 She was the second of five children of Gyorge and Anna and was born into a very aristocratic family that included the King of Poland. These people had money and power, but they also appreciated the value of an education for all of their children. Childhood home sweet home, Ecsed castle in modern day Hungary. 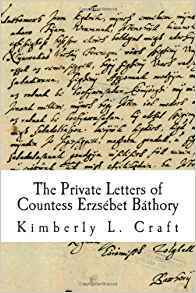 Erzsébet was a very intelligent and a self-motivated learner- she could read and write in four languages (mostly self-taught) and was pretty much ignored by her parents until they could arrange a marriage for her at 12. Her betrothed was from a newer monied family, Ferenc Nádasdy. 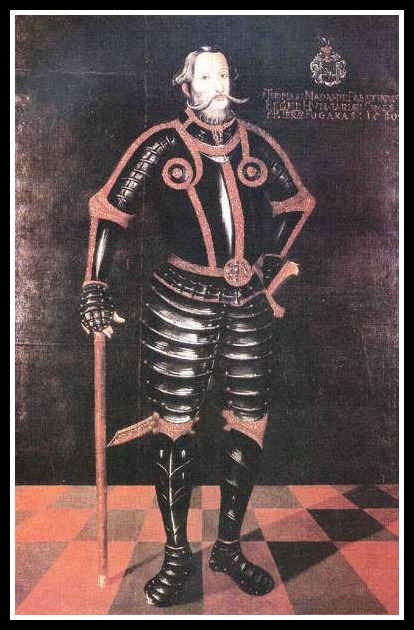 Hubby, Black Knight of Hungary! 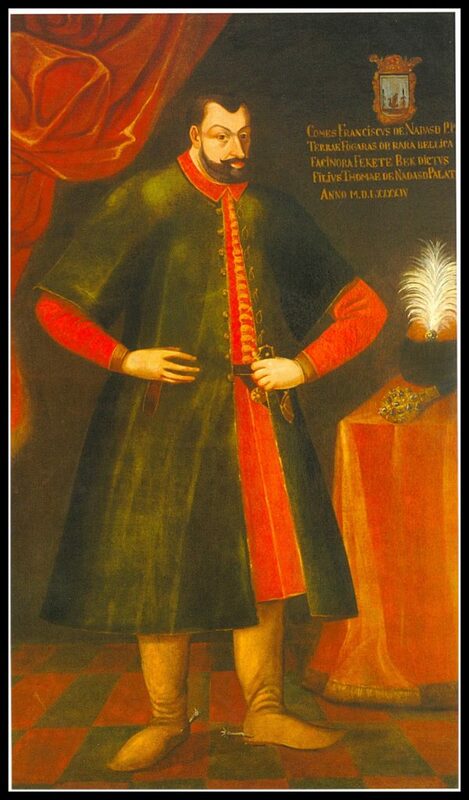 Tamás Nádasdy, Erzsebet’s father-in-law and the most interesting man in the world, 1500s version. Seriously! Uncanny resemblance, don’t you think? 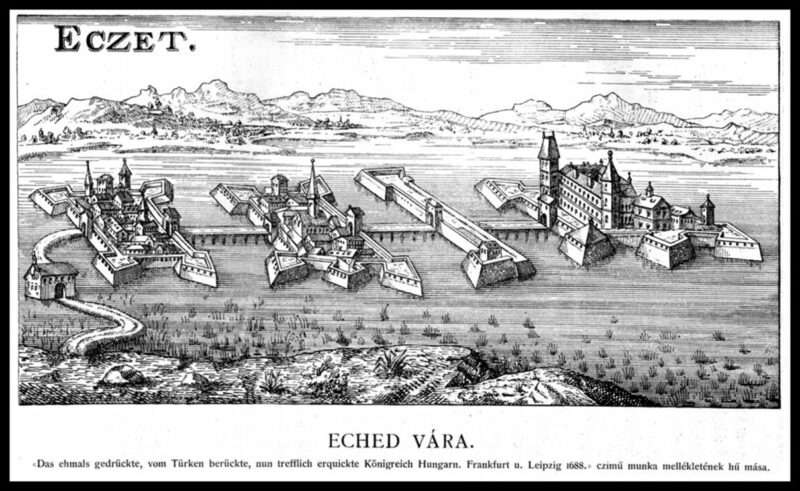 Erzsébet and Ferenc settled into their vast (20 castles vast) properties. She stayed home and did noble wife stuff like running the whole operation while he went to battle and fought the Ottomans, plundered their properties and amassed even greater wealth. The couple had five children (three would reach adulthood) and were fairly typical for their class. They ruled over the villages in their fiefdom, lived in a ruling gray area of the law, and motivated their servants by beating them. Yeah, that last part isn’t cool is it? All good runs must come to an end. When Erzsébet was in her early 40s, Ferenc died and our girl went a bit off the deep end. Not as deep as the legends will tell you, but deep enough to know you do NOT want to get in that pool. Torture, murder…first of peasant girls then of daughters of lesser nobility. She and five accomplices engaged in some slasher movie level mayhem, for which they were, eventually, caught. 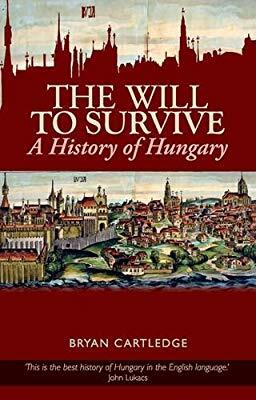 Three of her accomplices were executed, one was fortunate to die of stroke before the arrests, one remained in jail for a very long time and Erzsébet? Her case didn’t even go to trial. 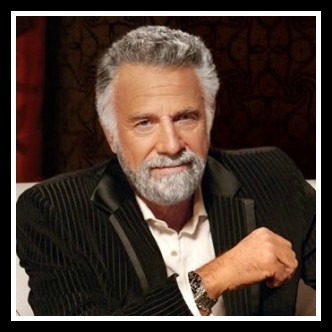 See: NOBILITY HAS ITS PRIVILEGES. 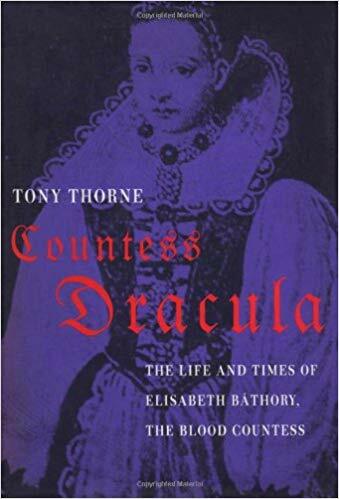 Her family made a deal, she was locked into her castle where she died on the 21st of August, 1614. 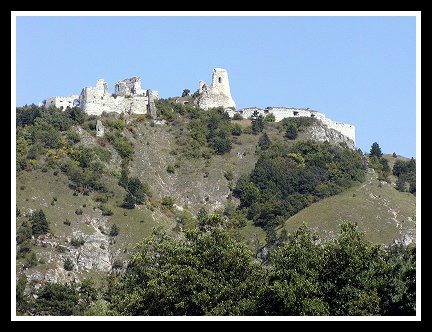 Not much is left of her castle, but if you’re in Slovakia and in the mood for a hike straight up hill, go at it. Courtesy Dennis Bathory-Kitsz via bathory.org. This isn’t the end of her story, we have to take a look at those myths, legends and theories. Was she set up by the King and greedy relatives to knock this woman down a few pegs and get access to her wealth? Did she not do it at all and was a victim of a patriarchal society and false testimony gained under torture (this, our friends, is called irony)? What is the deal with the bathing in blood? So many questions and we do our best to answer them. How about a drone tour of the ruins of her castle? 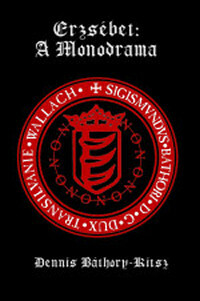 Home base for all things Bathory including information about the opera! 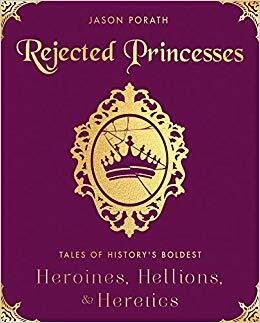 This could probably go under books since we used it as a source and it’s almost 200 pages long (with oodles of footnotes) but thisMasters thesis by Rachael Leigh Bledsaw is surprisingly easy to read and very objective. 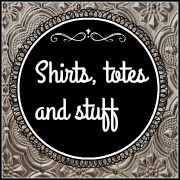 Etsy has a lot of Erzsebet merch. We probably won’t but if you want some, here’s a link to a search. 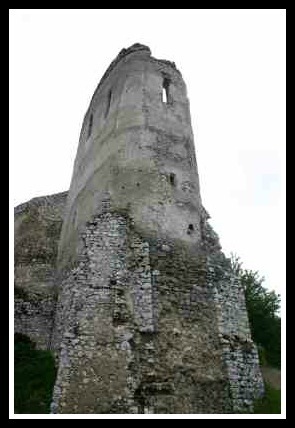 Looking up at the Čachtice castle. And finally, welcome to our world of trying to learn to pronounce Hungarian words!